Mr. Jose Rivera, 77, died Thursday, April 26, 2018 in the Florida Hospital Fish Memorial in Orange City, Florida. Visitation will take place in the Kowalski Funeral Home, 515 Roselle St., Linden, on Thursday, May 10th. from 11:00 AM – 12:00 Noon, followed by the graveside prayer service & burial in the family plot in Rosehill Cemetery in Linden, New Jersey. Mr. Rivera, the son of the late Rosalina Solivan Rivera and the late Joaquin Figueroa, was born in San Juan, Puerto Rico. He resided in the Bronx, New York for sixty-nine years, before moving to Orange City, Florida two years ago. Mr. Rivera was a painter and handyman for Lafayette Medical Approach in New York City, New York for ten years, until his retirement. 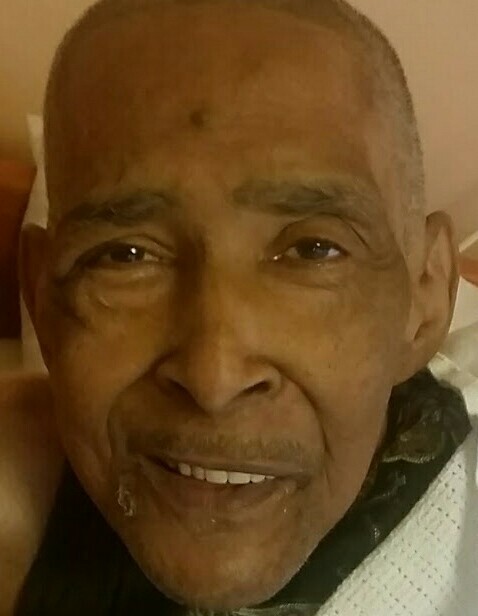 Predeceased by his wife, Carmen Vasquez on May 2, 2016, Mr. Rivera is survived by his four children, Luis Vazquez, Anthony Rivera, Erica Medina and Irene Figueroa; his two sisters, Carmen Figueroa and Rosalina Fuentes and his nine grandchildren, Tristan M. Vazquez, Sebastian E. Vazquez, Ethan A. Vazquez, Raymond L. Medina, Jr., Brianna M. Medina, Jaden A. Rivera, Asher Rivera, Emily R. Santiago and Jlynn M. Santiago.